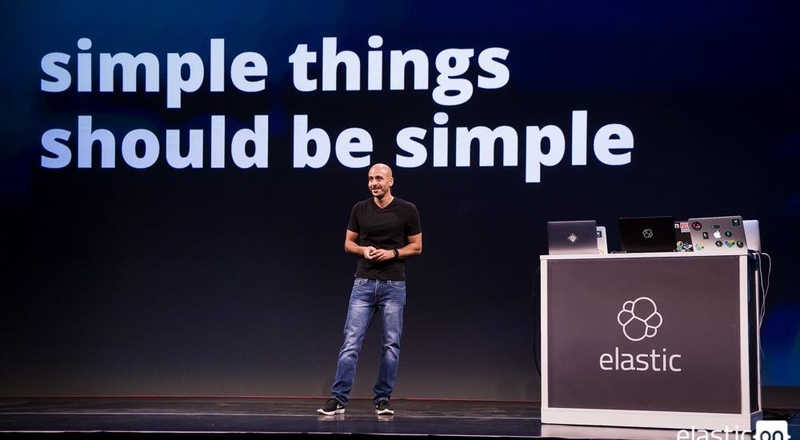 At Elastic, we have a simple goal: to pursue the world's data problems with products that delight and inspire. We help people around the world do exceptional things with their data. From stock quotes to Twitter streams, Apache logs to WordPress blogs, our products are extending what's possible with data, delivering on the promise that good things come from connecting the dots. Often, what you can do with our products is only limited by what you can dream up. We believe that diversity drives our vibe. We unite employees across 30+ countries into one unified team, while the broader community spans across over 100 countries. 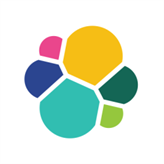 Elastic’s Cloud product allows users to build new clusters or expand existing ones easily. This product is built on Docker based orchestration system to easily deploy and manage multiple Elastic Clusters. Implement features to manage multiple Elasticsearch Clusters on top of Kubernetes.